According to a recent study, the oldest continuous human civilization up to the present era is currently in Australia. By VLADIMIR ASTAPKOVICH — Huge Meteor? Alien Attack? Hundreds Report Bang, Flash in Sky Over Australia According to a recent DNA study performed by Australian scientists, the ancestry of indigenous Australians stretches back roughly 75,000 years. The study involved DNA sampling of 83 Aboriginal Australians and 25 Highland Papuans from Papua New Guinea. Research revealed that the ancestors of modern Aboriginal Australians departed from the African continent some 75,000 years ago, when climate conditions in Africa changed. Some 57,000 years ago, according to the study, future Australians parted ways with Eurasian tribes and, by 31,000 BCE, they arrived to the Australian continent. 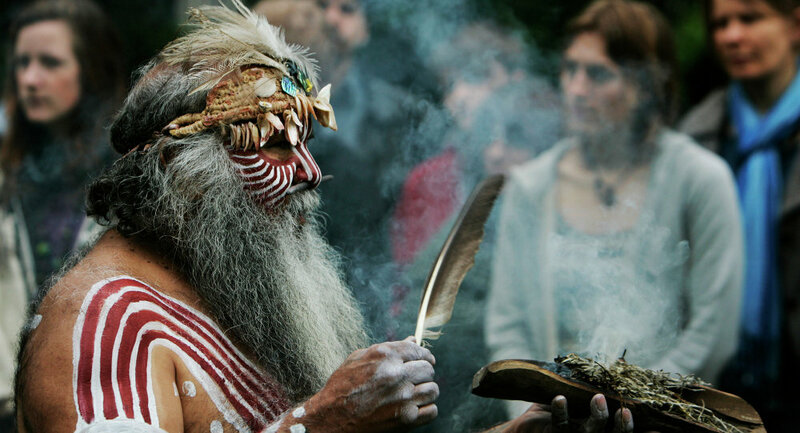 The ancestral origins of Aboriginals in Australia has long been debated. Some theories suggest indigenous tribes formed in waves, as nomad groups arrived to the continent. © AP PHOTO/ RICK RYCROFT, FILE Nauruan President Defends Participation in Australia’s Migrant Centers Program According to David Lambert, study co-author and evolutionary biologist at Griffith University, Queensland, research reveals that a single population expanded slowly across Australia. Traveling from Asia, Australian ancestors settled on Sahul, a landmass that included Australia, New Guinea and Tasmania. Additional findings noted that Australians diverged from Papuans some 37,000 years ago, long before New Guinea separated from the Australian land mass, roughly 10,000 years ago. It is thought that Aboriginals crossed the ocean by island-hopping, as the former Sahul and Sunda land-masses — which today constitute the islands of Java, Borneo and Sumatra — were separated by closely-packed islands. The group of research co-authors includes nine indigenous leaders, erasing a long-term academic division between scientists and Aborigines, according to Lambert. He also underscored that additional research is needed, as some 10 percent of Aboriginal Australians come from different linguistic groups and may share different ancestry. Tags Australia Australian ancestors Borneo Griffith University Java New Guinea Papuans Queensland Sahul Scientists Name Aboriginal Australians Oldest Civilization on Earth Sumatra Tasmania. 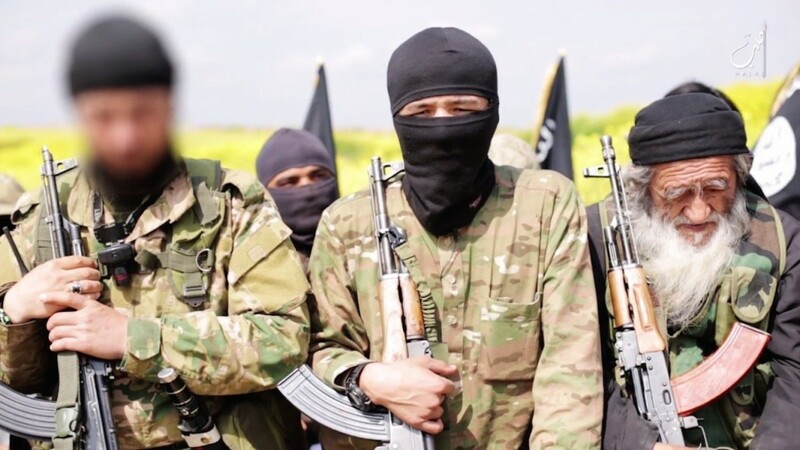 Previous Siria: la lealtà dei gruppi armati è cambiata?